Are you flying to or from any of these countries next week? Ryanair cabin crew unions in Spain, Portugal, Italy, Belgium, and the Netherlands have warned that unless the airline shifts its "behaviour and attitude", their strike planned for Friday 28 September will go ahead. RTE News reports that in a joint statement issued on Friday by the unions representing staff in the countries said meetings in recent days between union and airline representatives, some under "government mediation", had ended without agreement on when to apply national law to employment contracts. 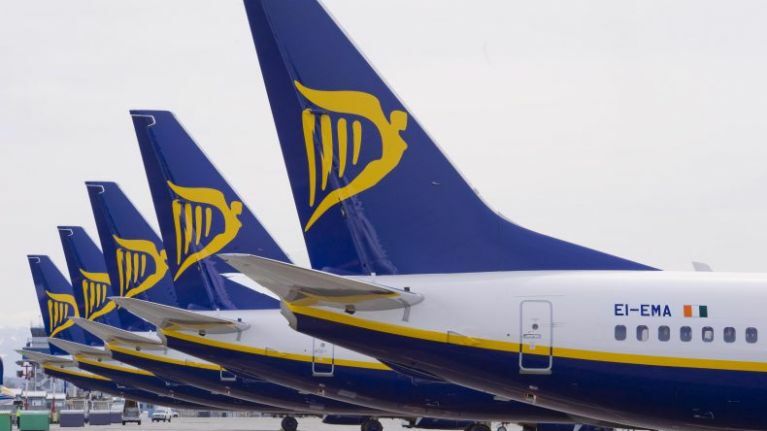 The unions are objecting to Ryanair's insistence that all workers across the airline's network must have their employment contracts governed by Irish law, no matter where they are based. The unions havev cited statements from EU Employment Commissioners Marianne Thyssen and Transport Commissioner Violeta Bulc that Ryanair which state that Ryanair must submit to the labour laws of the countries where the workers live. This follows on from the reports earlier on Friday that Italy's competition authority Antitrust have opened an inquiry into Ryanair's recent decision to charge passengers for carry-on bags that weigh over 10kg, which the body described as an "essential" item for passengers. As reported previously, from November onwards, non-priority customers of the airline will only be allowed to take one "small personal bag", such as a handbag or laptop case, into the plane's cabin as long as it can fit under the seat in front.